Really? You believe THAT about a shelter dog? If you’re like us you’ve heard the excuses before for why people are not opening their homes to animal shelter dogs that need a place to crash. But for those that have done it, fostering a dog can be a rewarding experience and one that may change your perspective on shelter animals entirely. 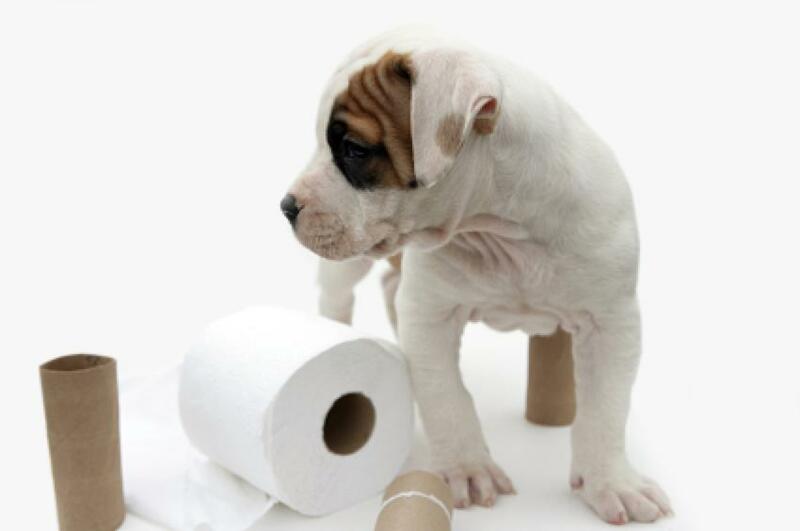 They aren’t potty trained – many people falsely believe that if they foster a dog from their local animal shelter, that they’ll be cleaning up messes all day long. But most dogs get on a normal routine while they are in the shelter and assuming you establish a reasonable cadence for potty breaks, you won’t have any problems. They carry diseases – yes it is true that often animal shelters will have an outbreak of kennel cough or other contagious issues but when animals are placed in foster homes, they are always vaccinated (when appropriate) and the local animal shelter places the right dog with the right household to prevent problems. So not to worry, they’ll make sure the dog you’re fostering has a clean bill of health before exposing your fluffy pom to some unknown diseases. They have no training – Sadly 40% of dogs in shelters likely had an owner and were somehow separated either intentionally or not. But many of the dogs in shelters do have training and might even teach you a few new tricks. They’re destructive – Not every dog likes to chew things (trust me, we think ours is a cat). Just because a dog comes from a shelter does not make him auto-destructive. Often shelter dogs that are placed in foster homes need extra love and attention and a quiet place to thrive outside the noisy shelter. Maybe your couch would suffice? 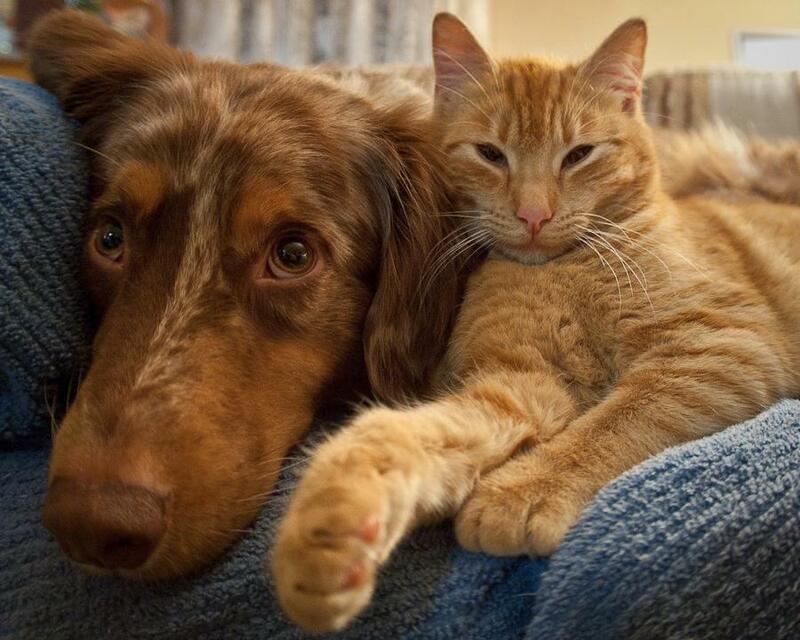 They don’t like cats – This is another one of those generalizations that causes many loving foster dogs to go without a place to lay their head. After all, nobody wants to scare the heck out of their cats. But not every foster dog is going to have a high prey instinct and the local animal shelter will test for this before placing a dog into your cat home. So what other reasons have you heard for why people aren’t signing up to be foster homes for dogs?